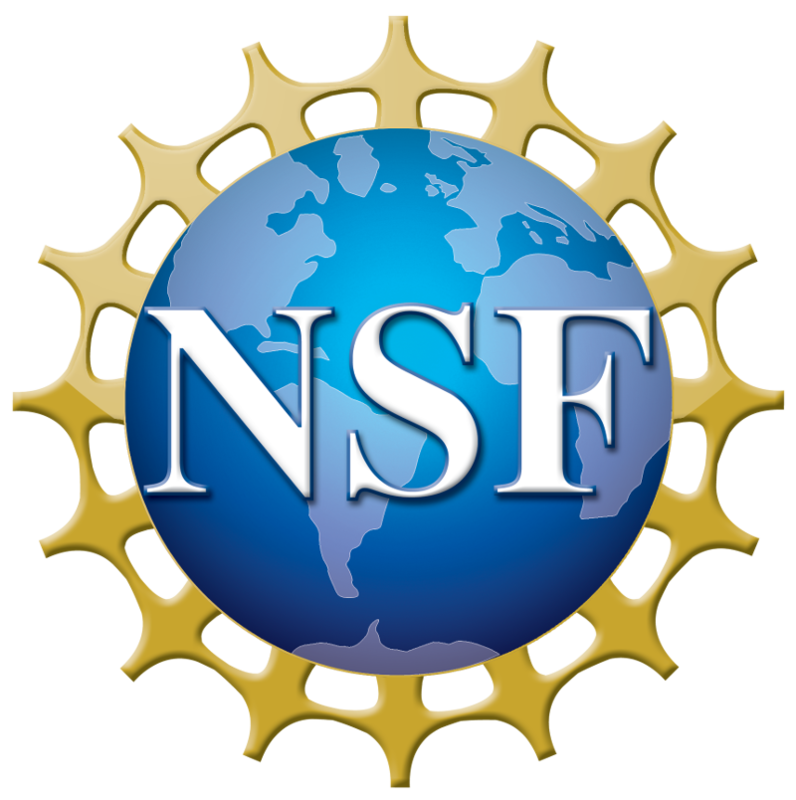 Nanofabrication Operations Manager, Center for High Technology Materials (CHTM), Research Associate Professor, University of New Mexico, Elec. & Comp. Eng.